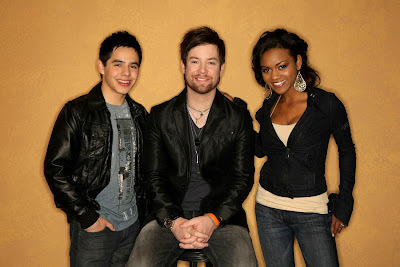 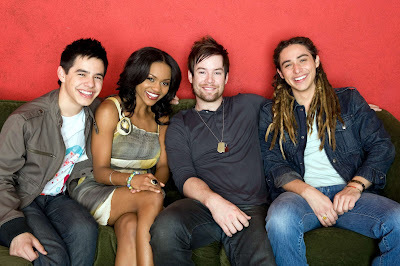 Televisionista: 'American Idol' Tour Kicks Off Tonight! 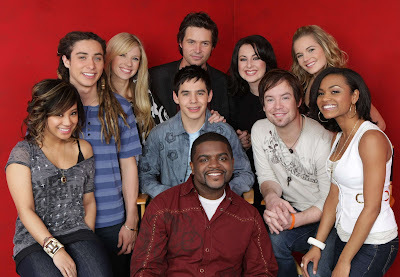 Tonight, Top-10 contestants of season 7 of FOX's reality contest "American Idol" kick off their summer live concert tour in Glendale, AZ. 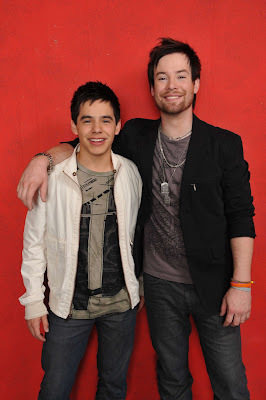 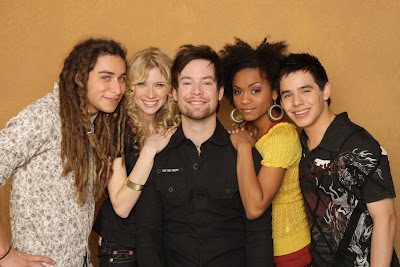 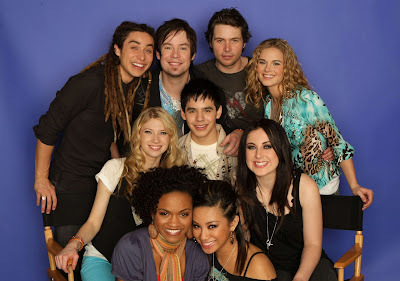 Check out a TV Guide interview with the young singers as well as all of their spring promos that led to the ultimate 2 Davids showdown, after the jump.